Have you ever heard the phrase that an artist is only as good as the materials he or she has to work with? Such a philosophy applies not only to creating long-lasting works of art, but also to providing comfort to you and your family through quality roofing services. 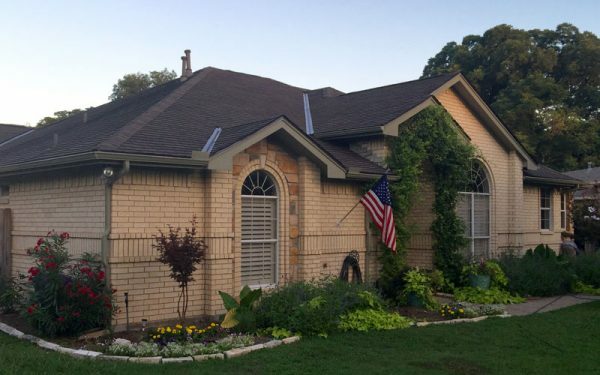 A standard roofing company in Aledo, Mansfield or any of their sister cities, might think that it can get away with only using what’s absolutely required to get the job done. Not us here at Excel Roofing & Construction. You’ll often find that many roofers in Aledo and Burleson sink all of their resources into offering outstanding products and services in only one area. We, on the other hand, believe in delivering comprehensive excellence. No matter if you’re turning to us for replacement windows, gutter or siding replacement, a skylight installation, or residential or commercial roofing services, you can rest assured that the best materials available are being employed on your project. When it comes to ensuring that your roof is ready to withstand the onslaught of North Texas weather, don’t you want to know that it’s supported by the absolute best products and materials in the business? Such is the guarantee that we here at Excel Roofing & Construction offer. To learn more about the many roofing products that we provide, take moment to fill out our online contact form, or call us directly at (817) 645-1788.